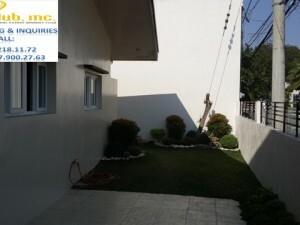 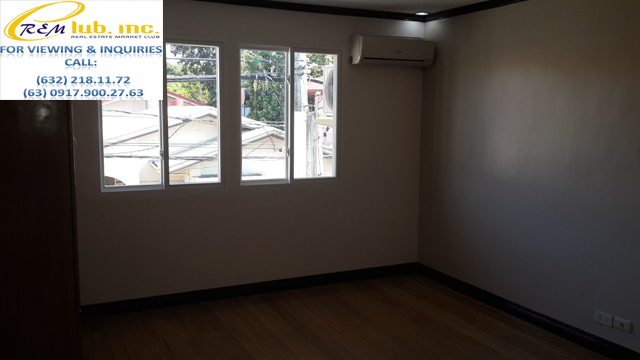 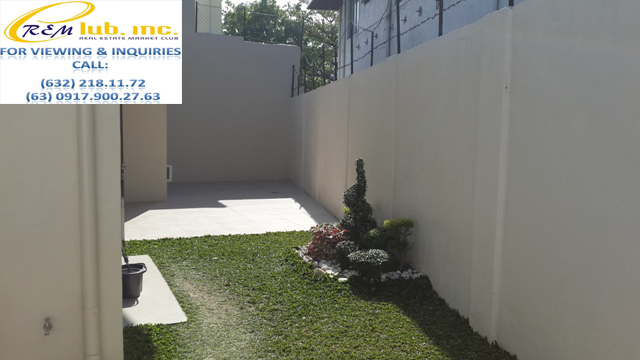 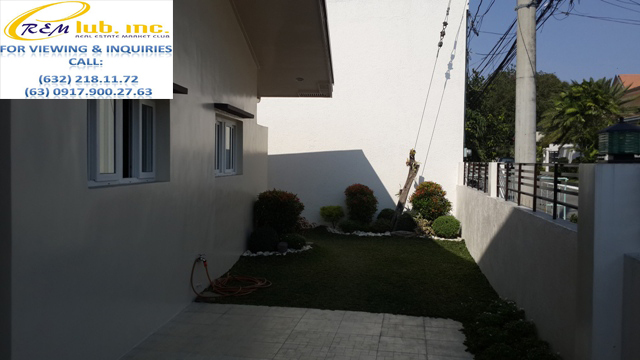 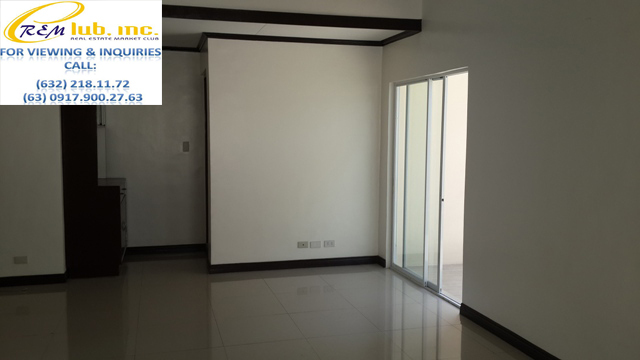 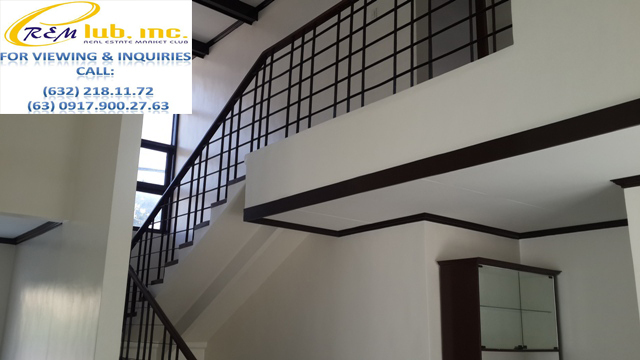 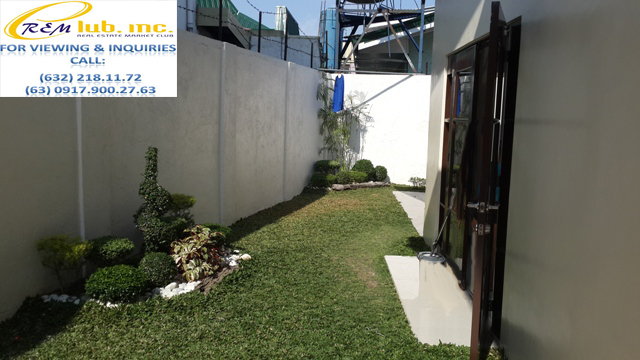 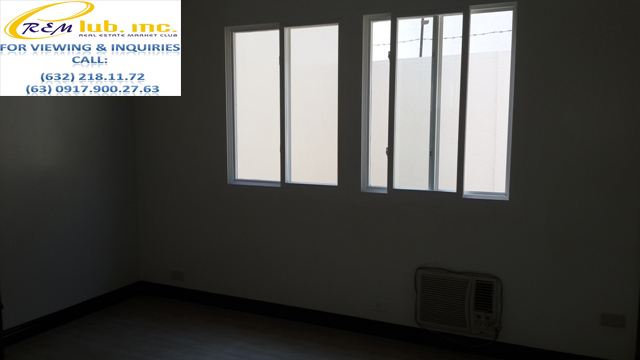 This two storey house with a lot area of about 255sqm is located in the phase 2 area of BF Homes. 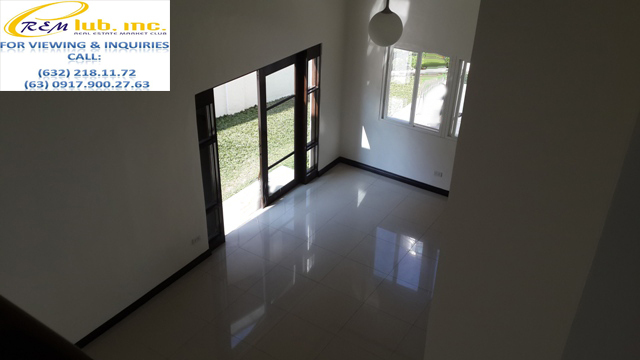 The house has a floor area of 250sqm. 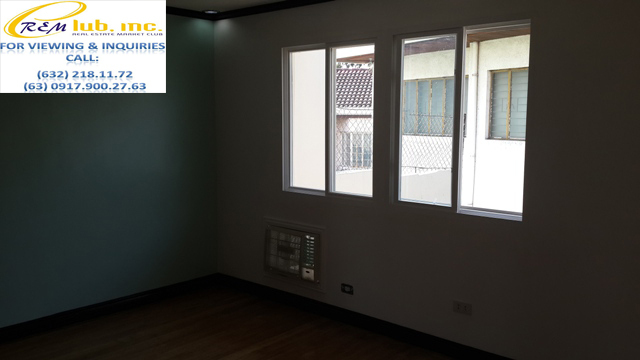 There are a total of 3 bedrooms, 2 of which are found in the upper level and another bedroom on the ground level. 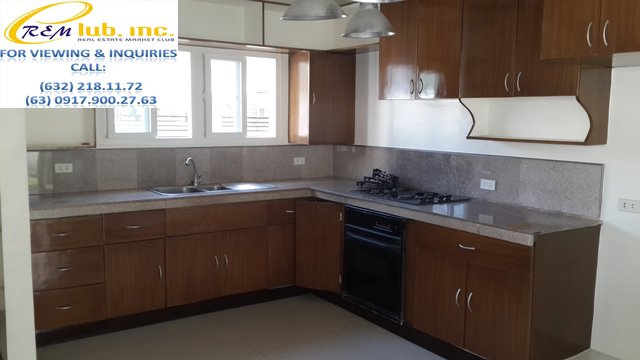 There are a total of 3 toilets and baths to compliment each bedroom, a spacious kitchen, and a 2 car garage.